Start taking classes at Dance Theatre International and other studios! Award-winning Dance Theatre International has been developing leaders who have realized personal success since 1994. Empower yourself with the gifts of dance and theatre performance and positively impact every aspect of your life by building leadership, grit, confidence, courage, focus, respect, creativity, musicality, individuality, critical thinking, excellence, posture, health, flexibility, coordination, time management, goal setting, work ethic, grace, poise, strength, discipline, team spirit, and loyalty. Any style or color leotard or tights or active wear for adults. Ballet shoes. Hair up away from the neck and face preferably in a bun, secured with pins. 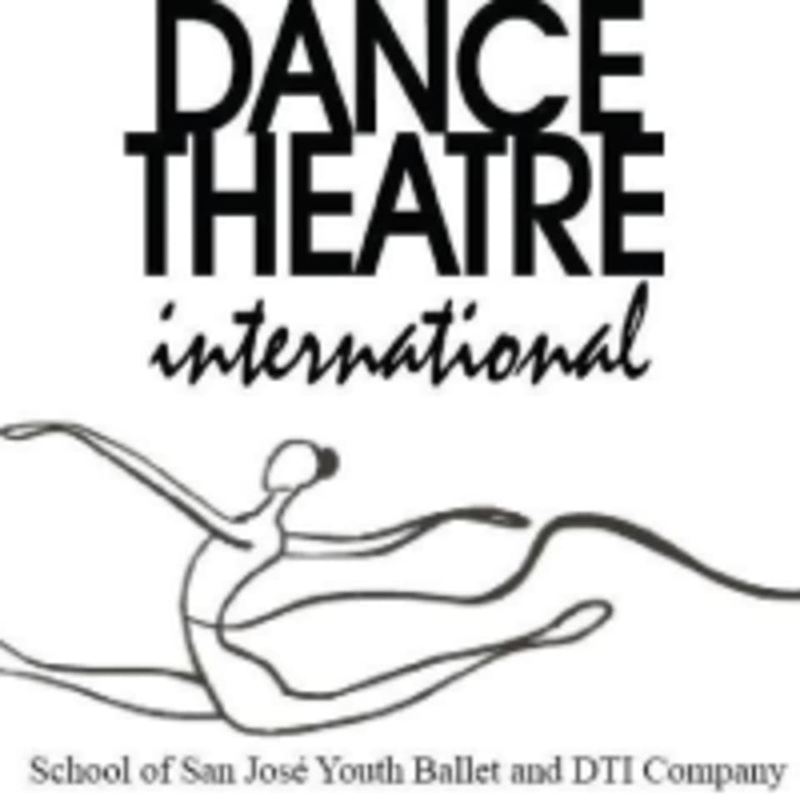 Dance Theatre International is located at 4075 Evergreen Village Square Ste.260 (2nd Floor) in San Jose.